‘I’m Making A Lot Of Controversial Music’ – Falz – Nigerian rapper and actor Falz reveals that he has a lot of controversial music in his archives and he is making more of that type of music. Falz real name Folarin Falana came under intense criticism especially from MURIC after he released his own cover ‘This Is Nigeria’ a song done by Childish Gambino ‘This Is America’. 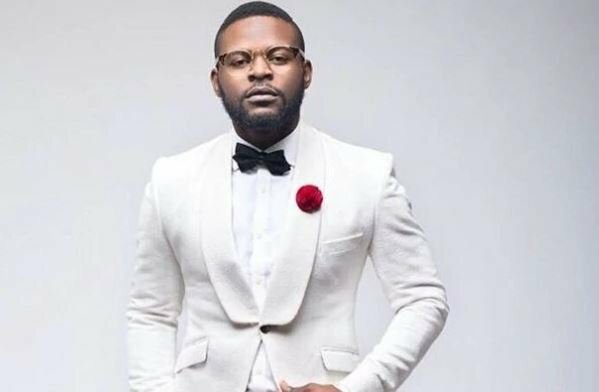 While speaking to Channels TV Falz revealed that he will still make controversial music and that his next album will be full of it. Falz further opined that artistes should use their music as a medium to tell the truth even if they may be criticized. “It is something I will continue to do, I’m working on a fully conscious album which is dropping very soon,”he said.